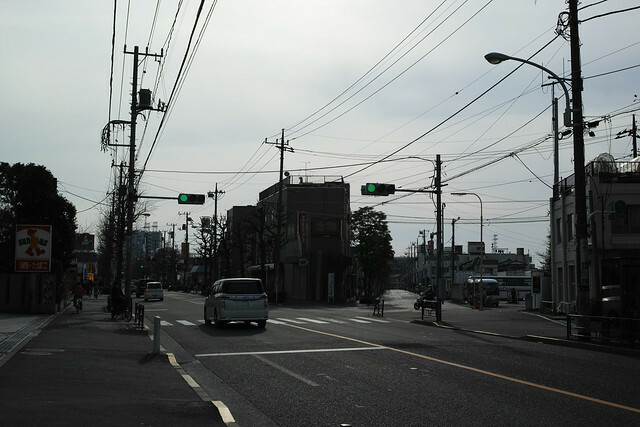 This entry was posted in SIGMA dp2 Quattro, ほぼ日クアトロ on February 21, 2015 by masaru. 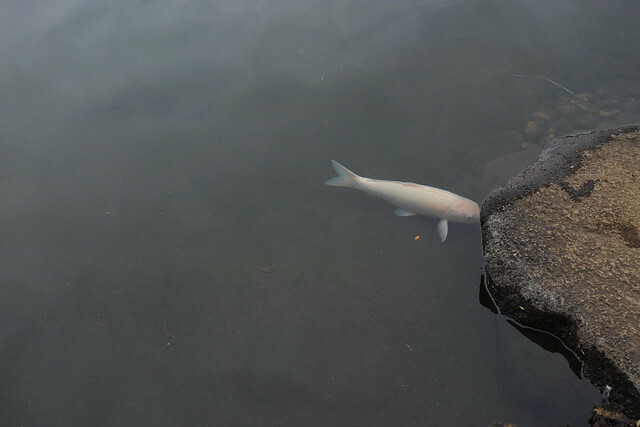 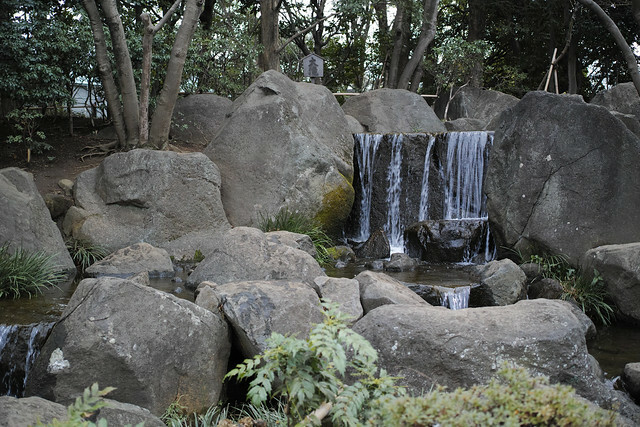 This entry was posted in SIGMA dp2 Quattro, ほぼ日クアトロ on February 20, 2015 by masaru. 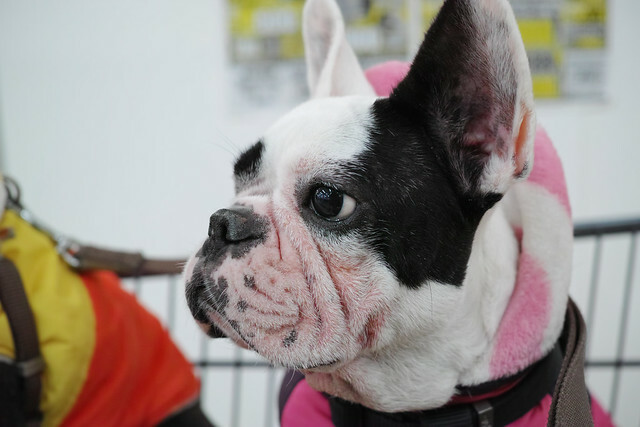 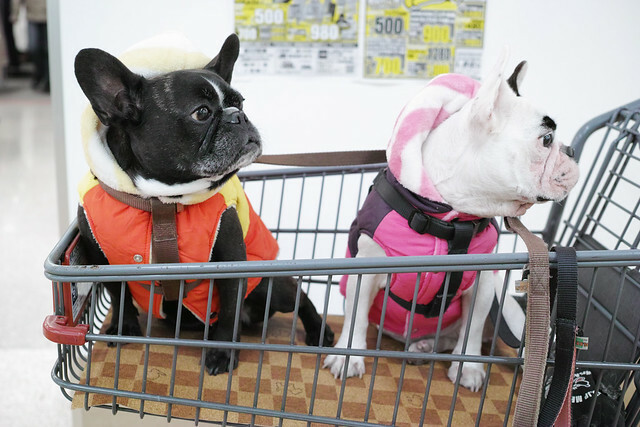 This entry was posted in Dog, SIGMA dp2 Quattro, ほぼ日クアトロ on February 17, 2015 by masaru. 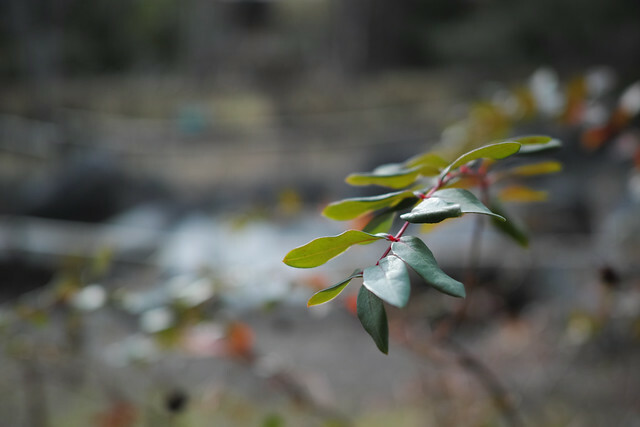 This entry was posted in SIGMA dp2 Quattro, ほぼ日クアトロ on February 15, 2015 by masaru. 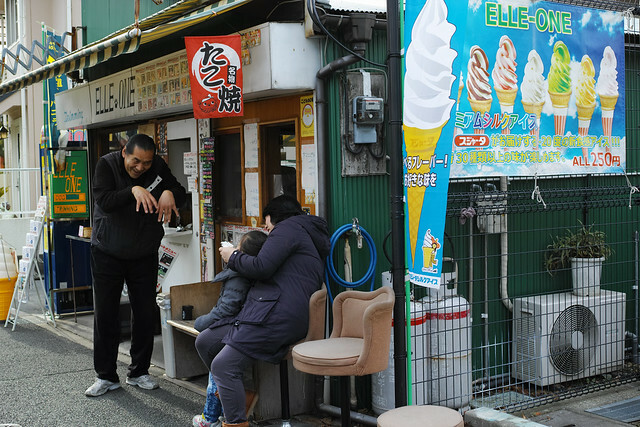 This entry was posted in SIGMA dp2 Quattro, ほぼ日クアトロ on February 14, 2015 by masaru. 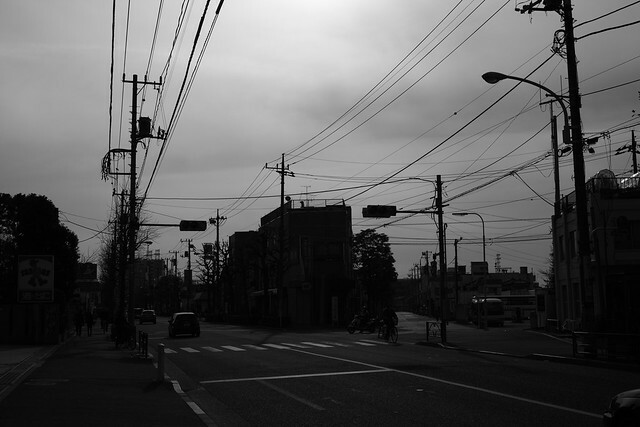 This entry was posted in SIGMA dp2 Quattro, ほぼ日クアトロ on February 13, 2015 by masaru. 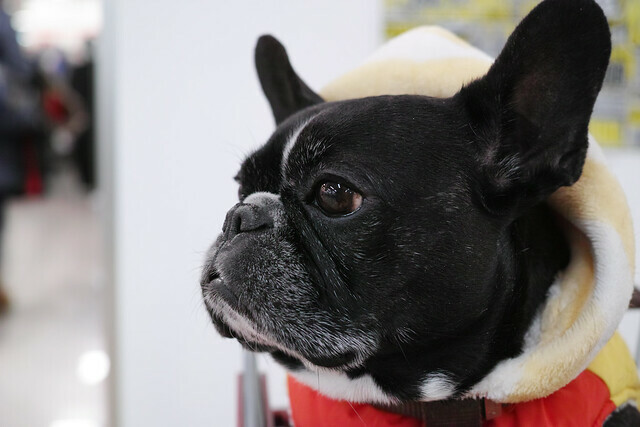 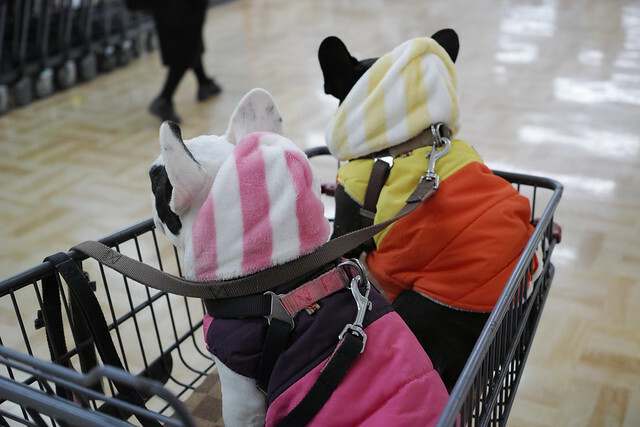 This entry was posted in Dog, SIGMA dp2 Quattro, ほぼ日クアトロ on February 12, 2015 by masaru. 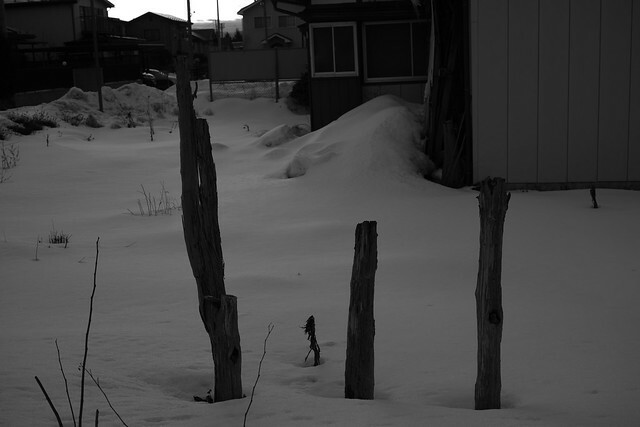 This entry was posted in SIGMA dp2 Quattro, ほぼ日クアトロ on February 6, 2015 by masaru. 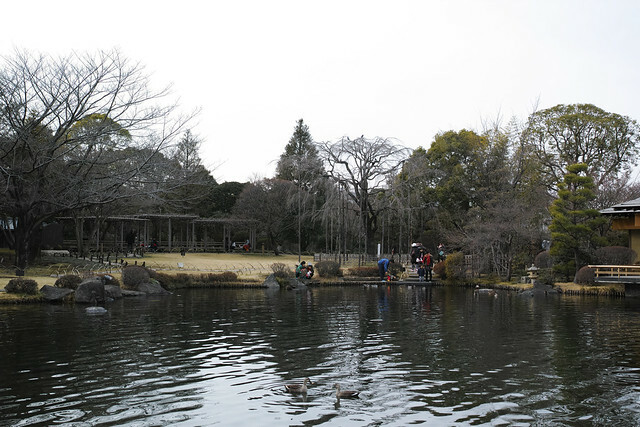 This entry was posted in SIGMA dp2 Quattro, ほぼ日クアトロ on January 31, 2015 by masaru. 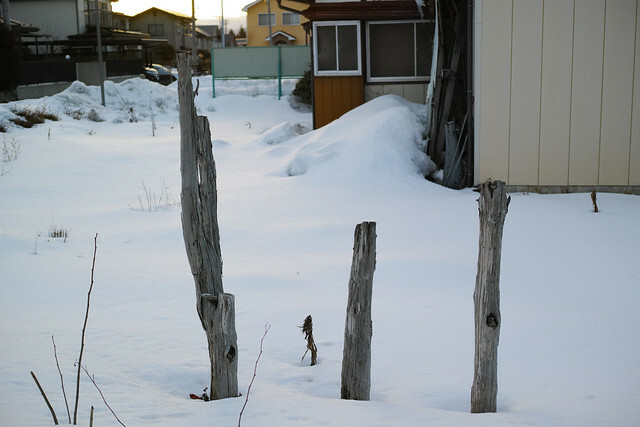 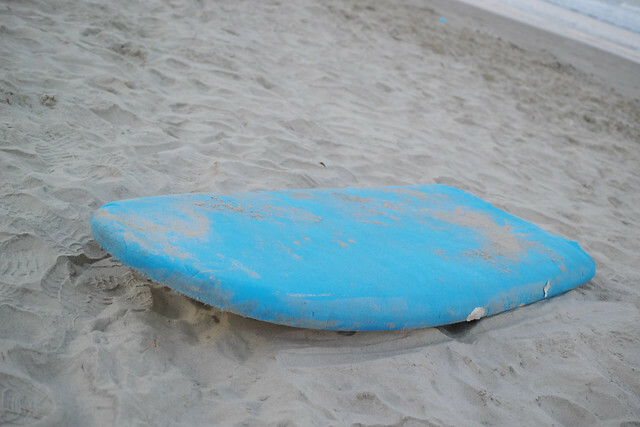 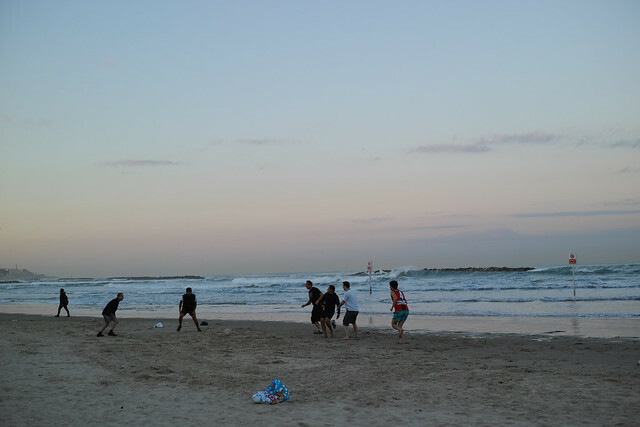 This entry was posted in SIGMA dp2 Quattro, ほぼ日クアトロ on January 29, 2015 by masaru.